We are a family owned children's entertainment company. 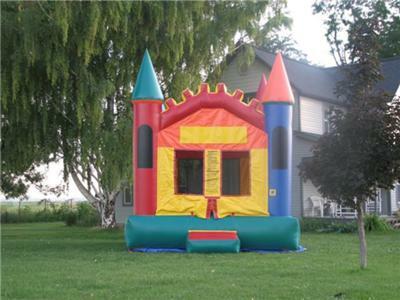 We currently have 3 trains and 1 bounce house. We travel all over Idaho, Nevada, and Utah. For more information contact Kelly at 208.423.4393 or Kallie at 208.731.8185 or email kelly@donsminitrain.com.